The Spanish midfielder faces a bleak future at Santiago Bernabeu as he’s not getting along with Santiago Solari, who replaced Jullen Lopetegui last month. 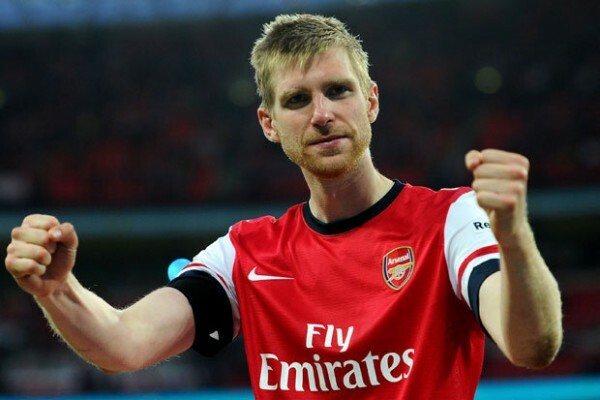 He is reportedly set to put an end to his five-year partnership with the European Champions. Premier League title holders Manchester City and Chelsea are said to be in the race for his service as both clubs wants to improve their respective team by January. Arsenal are also said to be monitoring the player’s situation and could be forced to make a big-money offer for the player in order to beat their Premier League rivals to his signature. According to the Sun, Maurizio Sarri’s side are leading the race to capture the midfielder having shown their readiness to release a mammoth price of £70m as soon as the winter window commence. 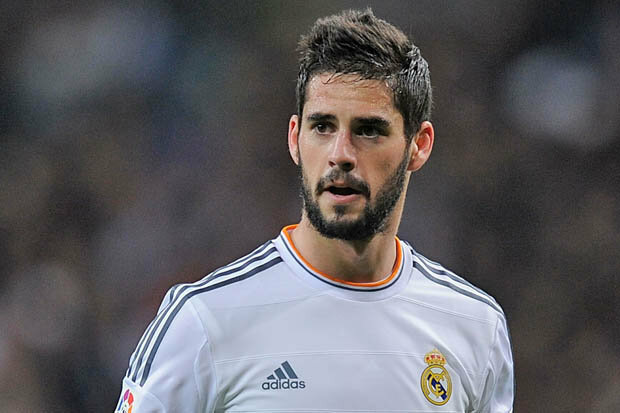 The same media outlet also reports that the Blues are ready to meet Isco’s £250,000 weekly demand as they are more desperate to see him join the team despite Manchester City’s interest. 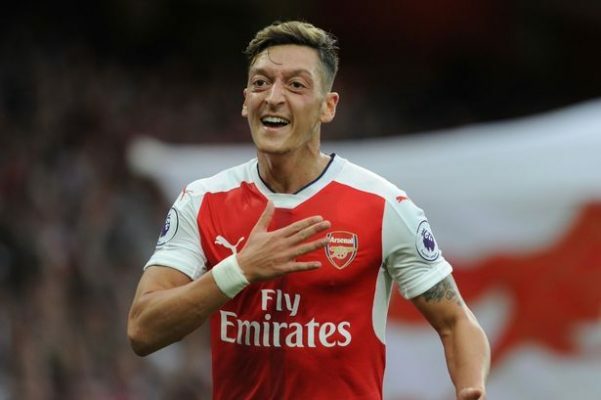 However, the Gunners are very much keen on his signature as Unai Emery isn’t contended with Mesut Ozil’s output so far this season. 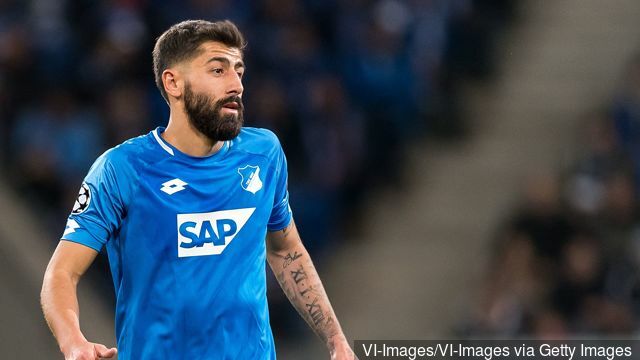 The former Germany international is currently the club’s highest paid player, but he’s failed to justify the huge money he received as weekly wages. His performance under Unai Emery has casted doubt over his long-term future at the Emirates Stadium. According to some reporters two months ago, Emery revealed the 28-year-old midfielder is ‘too lazy’ to be his playmaker and he didn’t mind selling him to interested clubs. 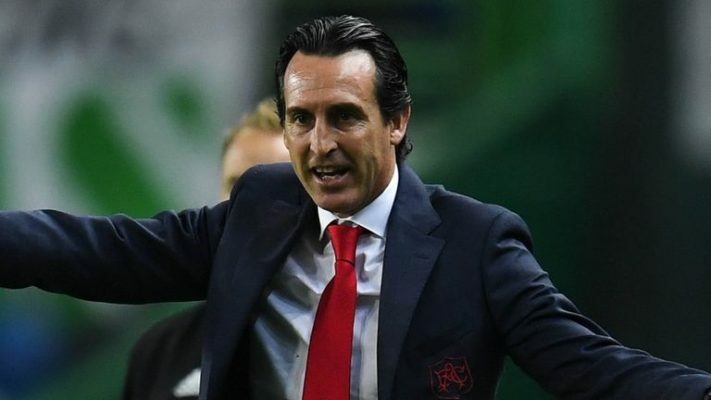 The German has failed to make Emery’s first XI in three consecutive matches, thereby, raising rumours that his days at the Emirates Stadium are numbered. Isco is a more adventurous playmaker while his workaholic nature makes him one of the most sought-after midfielders in the world. Should the Gunners eventually sign Isco in January, that will surely force them to cashing in on Ozil’s services because there is no need keeping two expensive players who have the same style of play in the same club. Manchester United were linked with Ozil’s signature prior to the start of this season but the Glazers failed to financially support Mourinho’s bid for the player. Barcelona and Real Madrid were equally tipped as likely destinations for the playmaker but Arsenal failed to sanction his sale.